Sometimes I just scrap the picture and other times I find inspiration in different ways. It could be the product I am using. The story I am telling or a picture of a cake. It could also be a sketch. 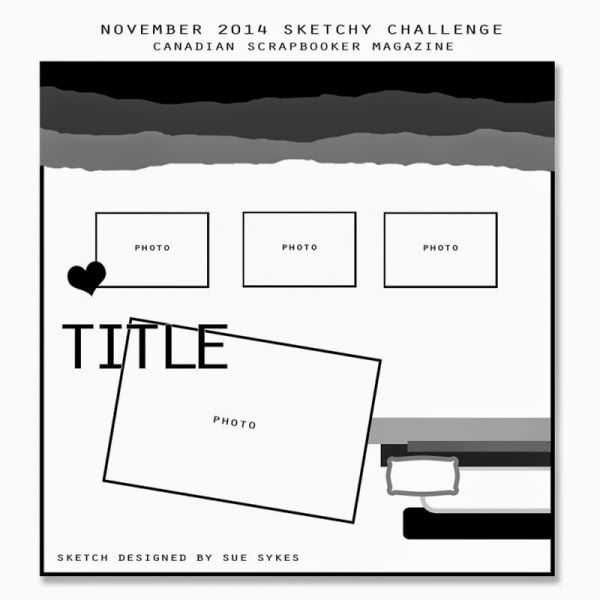 Every month the Canadian Scrapbooker Magazine does a sketch "It's a Sketchy Challenge". Here's this month's sketch and where my inspiration came from. 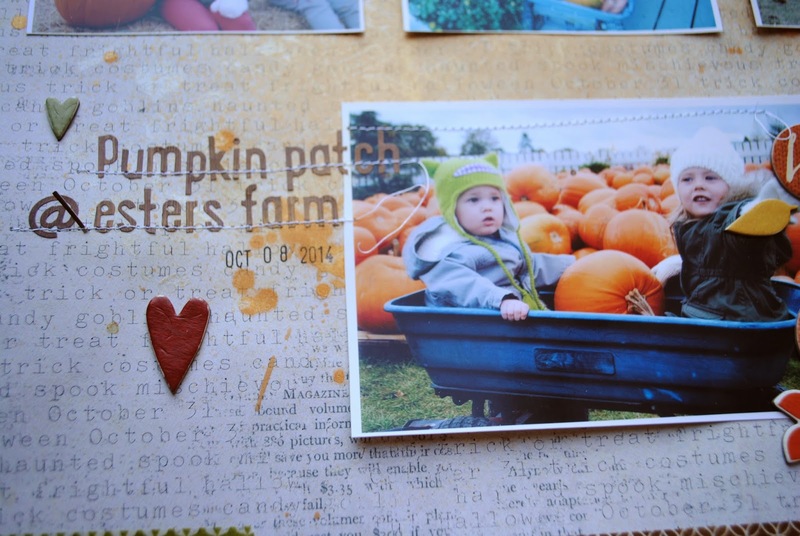 I was at a scrapbook retreat all weekend and used lots of different product and mediums. I really started to get in the mood to put as many elements from one package... in an effort to "bash my stash". I had a blast! I played with the Prima color shine... lots of mica in there! 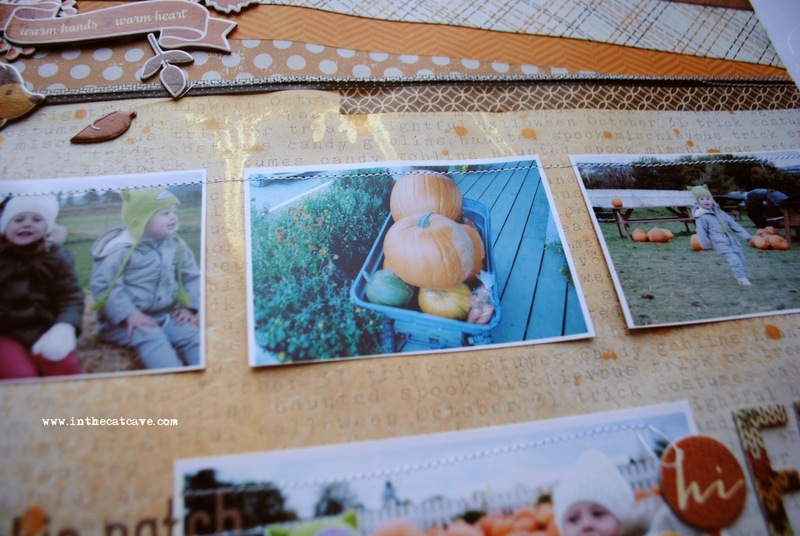 Lots of stitching all over this layout! 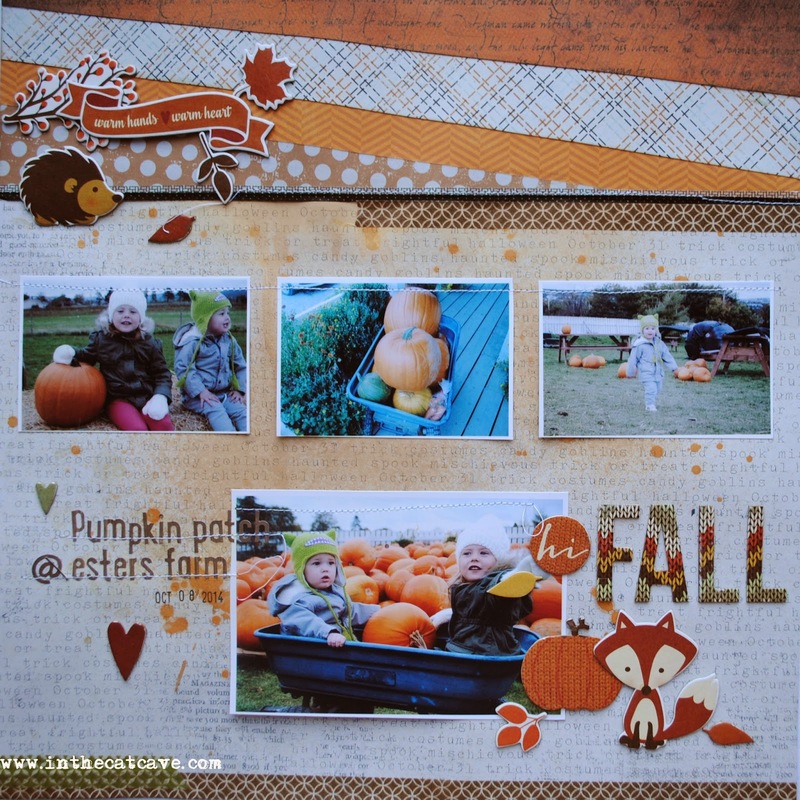 Oh love this layout Cathy - what a great take on the sketch! OMG! LOVE, LOVE, LOVE! Soooooo stinkin' cute! And your kidos are absolutely adorable too!